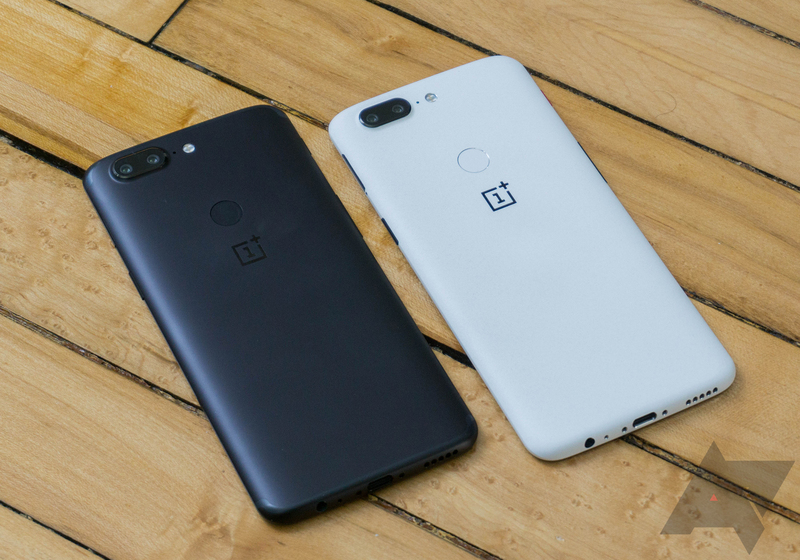 OnePlus frequently releases 'Open Beta' updates, where users can try the latest changes before they are ready for widespread use. The builds are usually pretty stable, but since they are intended for testing, issues occasionally crop up. It appears the latest Open Betas have a nasty bug, as OnePlus just pulled them from its website. A new version started rolling out to the Play Store on the web last month and the reception has been decidedly mixed. Screenshots are now viewable in a lightbox, meaning they're larger, but scrolling can be slow and you can't use the arrows on your keyboard to cycle through them. Oh, and getting out of the lightbox did mean finding the tiny arrow in the top left rather than just clicking outside of the image, although that appears to have been fixed already. While some of the UI changes may be frustrating, it seems there's another more functional bug with app listings. 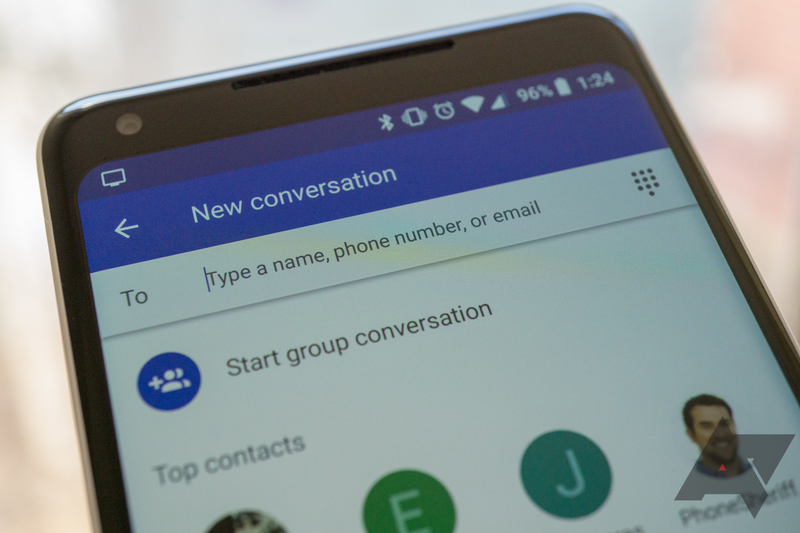 According to a statement made by a Google employee on the Pixel product forums, a somewhat widespread problem with receiving MMS messages on the Pixel 2 XL has been resolved. But if you ask the people that claimed to be affected, you'll get a very different answer. If you've noticed low volume levels in calls after updating to the latest version of Duo, don't worry; you're not alone (well, not amongst Duo users). 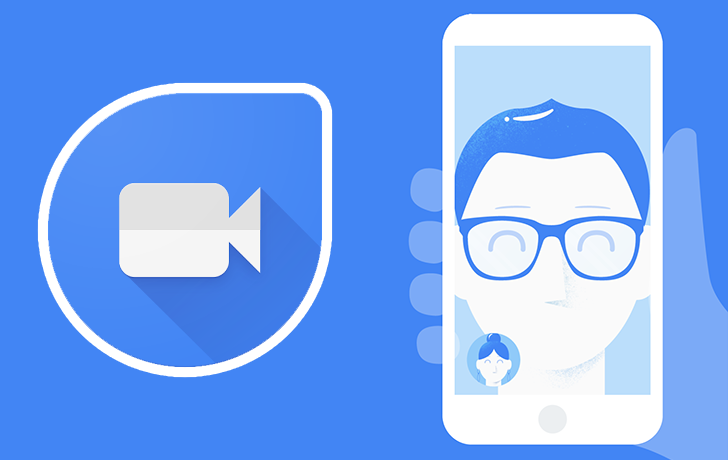 Google has begun to pull Duo v30 and is now reverting everyone back to v29.2. 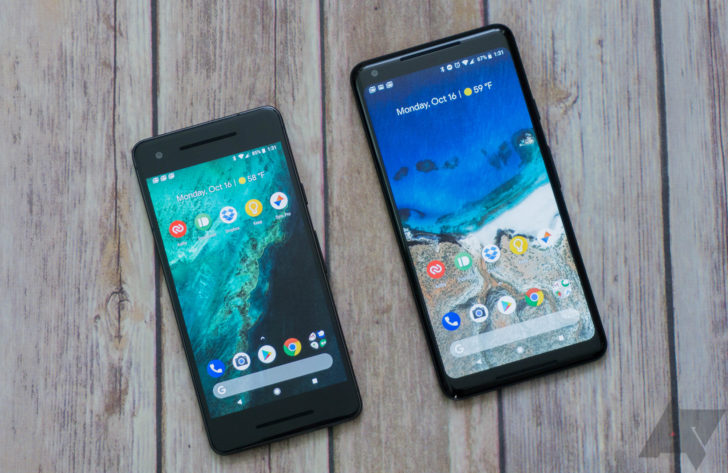 Generally speaking, updates remove bugs, but in the case of Google's 2016 Pixel XL, a new problem was introduced with the Android 8.1 update this January. 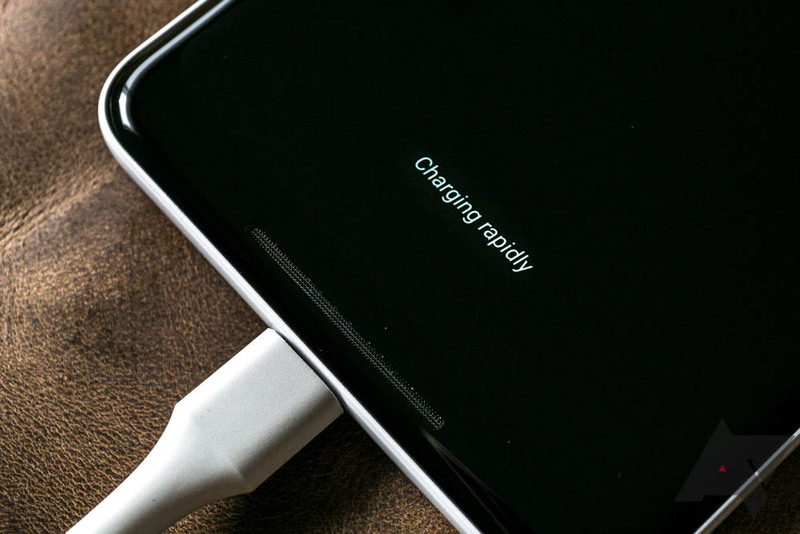 When charging in certain circumstances, the OG Pixel XL will (dangerously) attempt to pull up to 40% more current than it has negotiated from the charger, repeatedly entering and leaving a charging state as the charger shuts off due to overcurrent protection. So if you've noticed your Pixel XL recently flashing "charging rapidly" multiple times after being plugged into the stock charger, that's why. Over the past few weeks, many owners of the Pixel 2 and Pixel 2 XL have reported battery drain problems. The February security update appears to be the likely culprit, but since so many Android components are updated outside of system upgrades, it's impossible to know for sure. Regardless of the cause, it has certainly made plenty of Pixel owners frustrated. Battery advancements haven't kept in step with performance improvements, but the charging tech for topping those cells up has come a long way. Now, most phones come with some flavor of quick-charging technology that promises to fill our capacious flagships in arbitrarily small periods of time. But in the case of Google's Pixel 2 XL, it turns out that its "Charging rapidly" notification isn't always an accurate statement. In low temperatures, Google's flagship will claim to be charging quickly (10W+) when, in fact, it's actually charging at less than 4W. Last month it was revealed that Google Cast-supported devices were causing networking issues for many. After the story garnered widespread attention, Google quickly pushed out a fix in the form of the Play services 11.9.74 beta. Affected parties were able to manually install this version or jump into the testing program to get it, and it was supposed to fix the issue. But, that was a beta release that not everyone received (since betas are opt-in). The beta seems to have gone well, though, as Google has now pushed these fixes to everyone else via the latest stable release, v11.9.75. These days, almost all manufacturer apps can be updated via the Play Store. This makes updating them with new designs and features a lot easier, as you might have glimpsed from our teardowns. Most recently for the Google Phone app, v15 added a white navigation bar, assisted dialing for international travelers, and some more. We didn't spot any major changes in Phone v16, but it appears that it fixes an issue people were having with receiving calls while they had a Bluetooth device connected. A few days back we reported that the Google Home Max (among other Cast-enabled devices) might be connected with some recent reports for widespread Wi-Fi troubles. 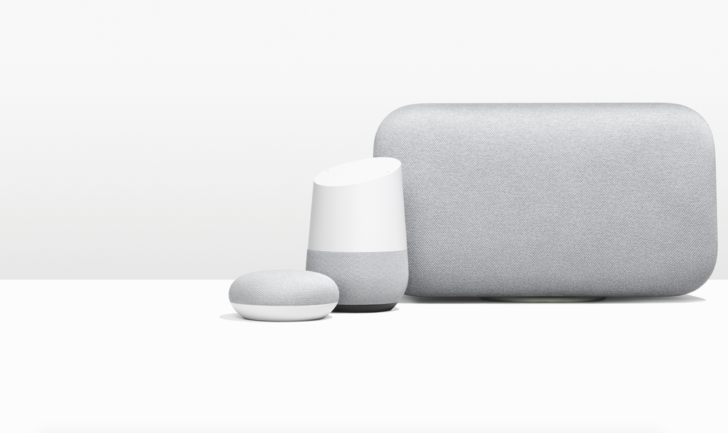 Google has indirectly responded to this issue in a page on the Device Support section for Google Home support, in which the company acknowledges the existence and cause of the problem, promising a fix tomorrow.